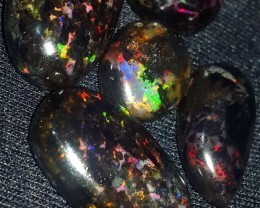 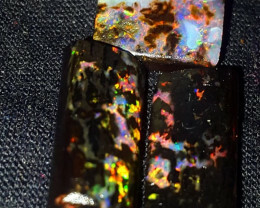 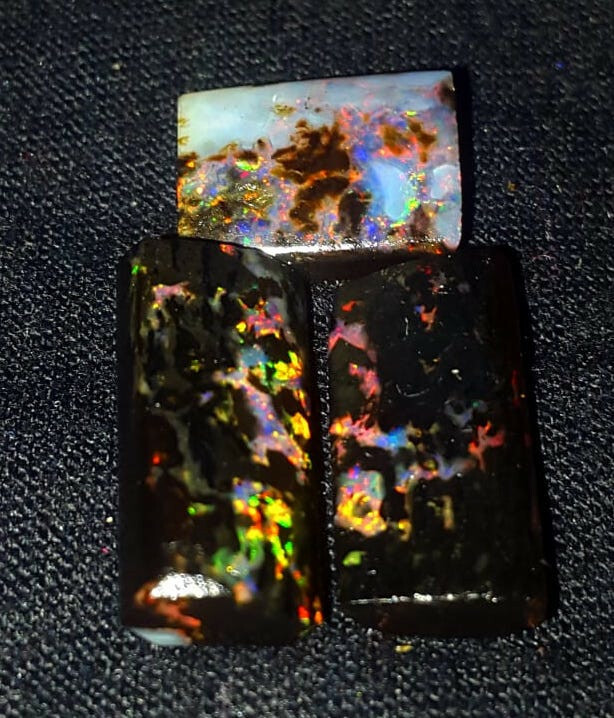 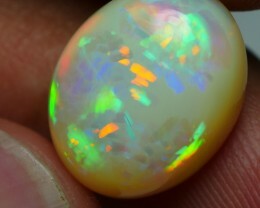 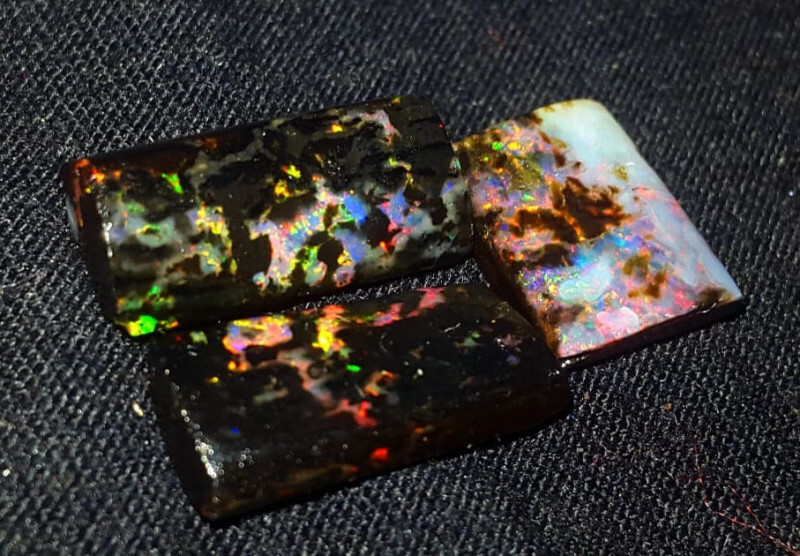 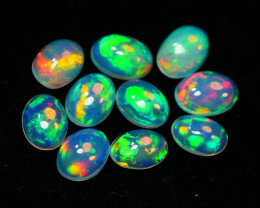 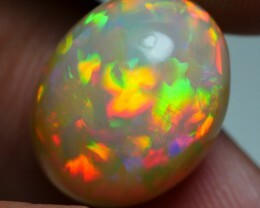 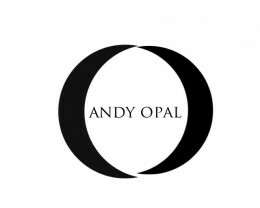 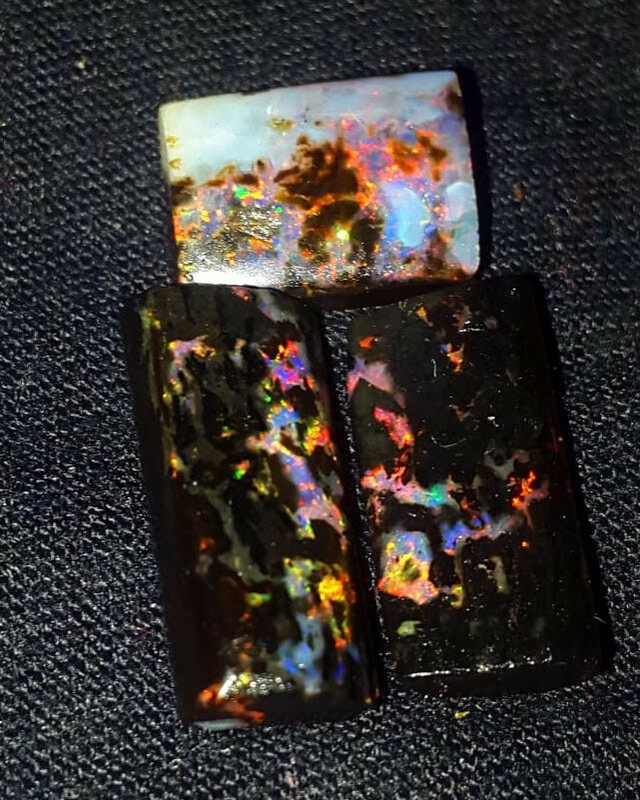 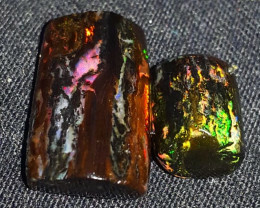 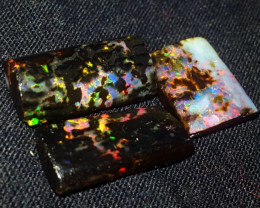 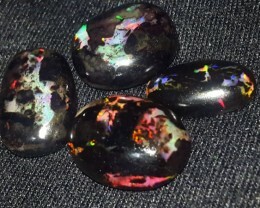 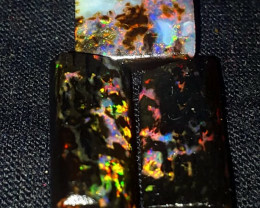 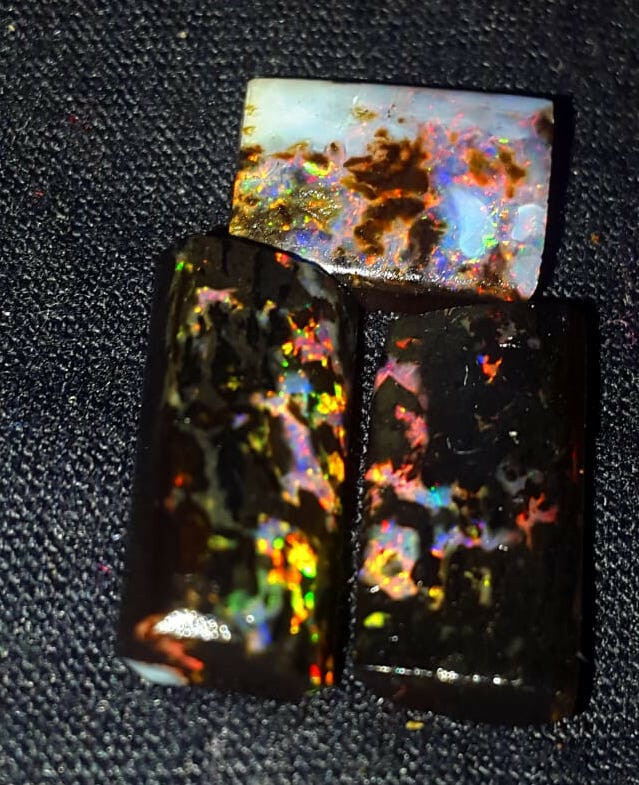 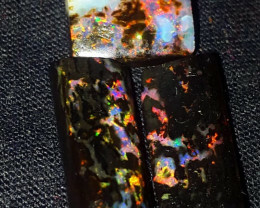 This is a piece of natural opal polished. 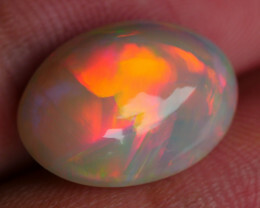 This stone is volcanic in origin. 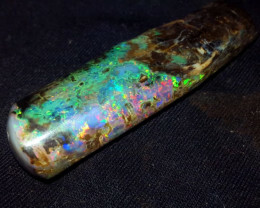 It is a common practice here for miners to heat the rough in sand to remove the clay which sticks to the rough. 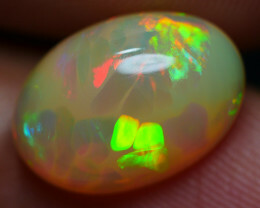 ITS FINISH POLISHED CAB OPAL WITH RESIN FOR BETTER SURFACE. 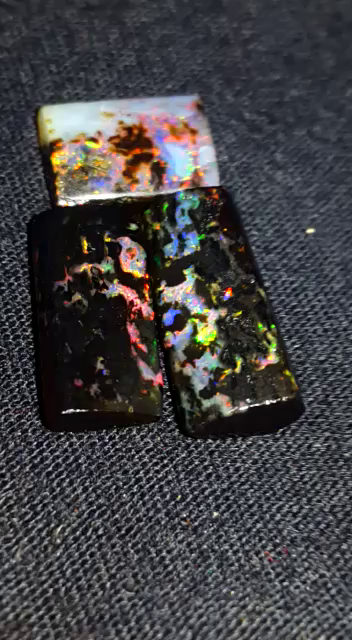 READY FOR JEWELERRY SETTING.